Sobi Templates is a template club run by Robert Vining and his team. 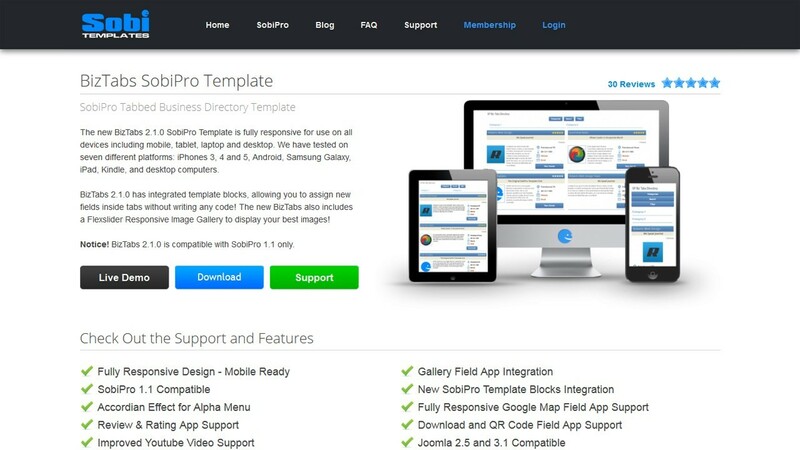 We revamped our site by migrating from Joomla 1.5 to Joomla 2.5. 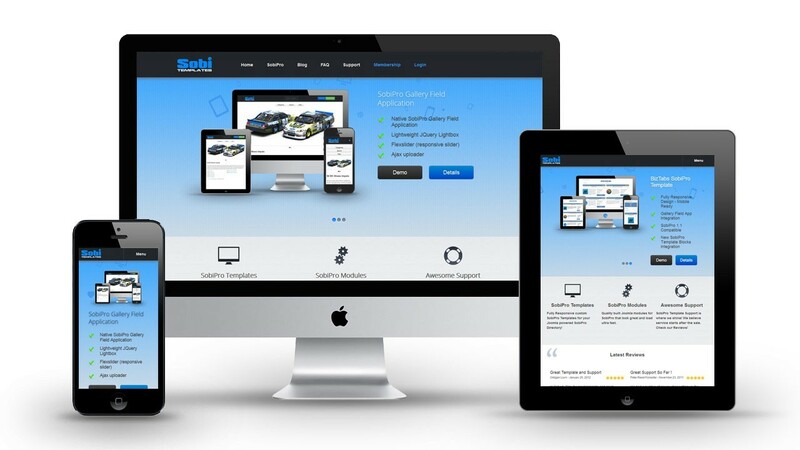 We also designed our own fully responsive Joomla template based on the OneWeb Framework. 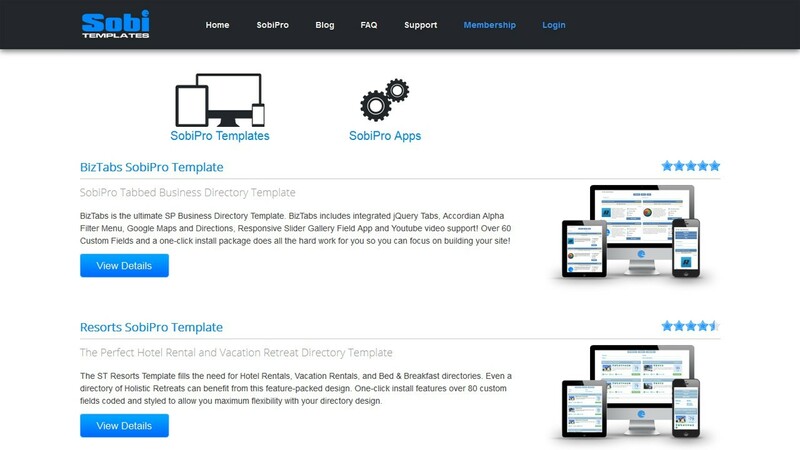 We migrated from Sobi2 to SobiPro for product downloads and built our own custom responsive SobiPro template. For subscription management, we migrated from AEC to AkeebaSubs, and for member support, we migrated from PHPbb3 to Kunena Forum. After our newly updated site launched, our sales increased by 20 percent! Keeping your site up-to-date for your customers is paramount to maximizing sales. And we have firsthand experience with this!